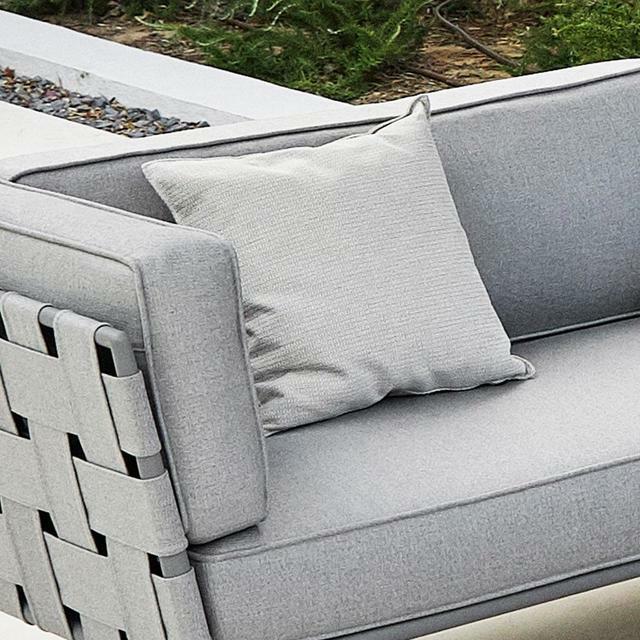 Give your outdoor lounge extra comfort and style with stylish scatter cushions. 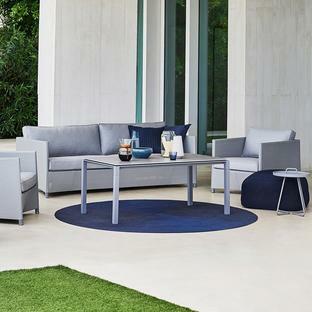 The Link scatter cushions are a luxurious addition to the Space Modular and Conic outdoor lounge units. 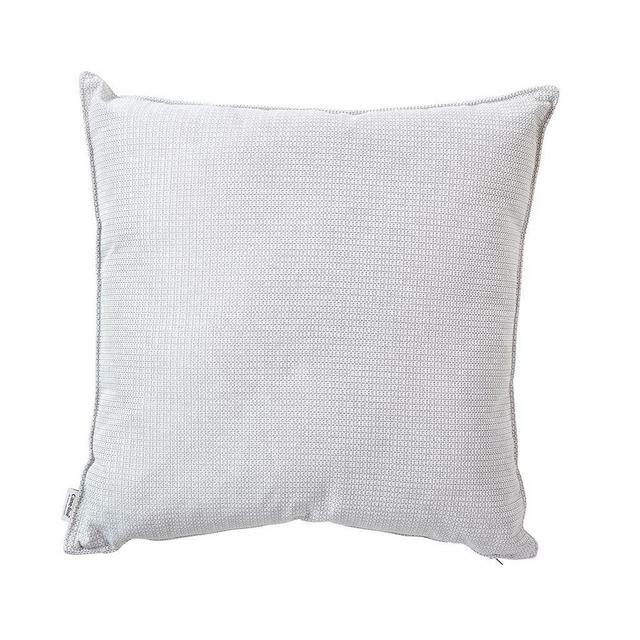 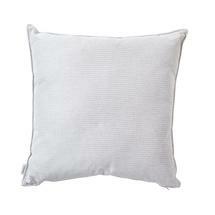 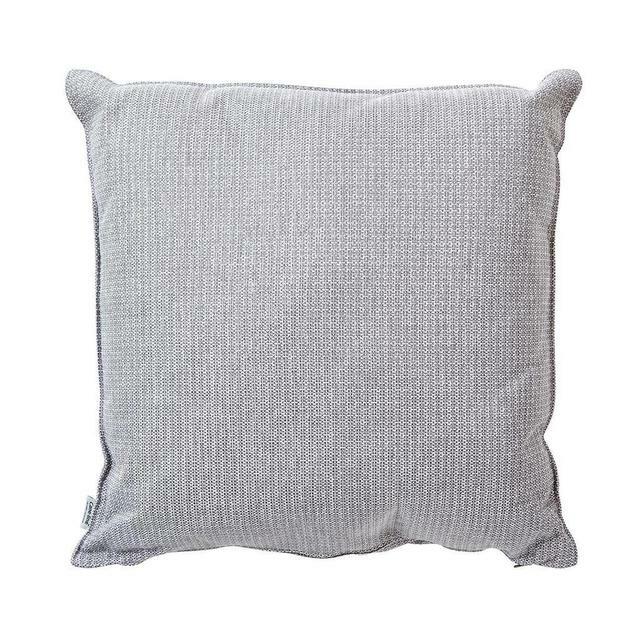 Made in all-weather 'tweedy' style fabric the cushions are quick drying if caught in a sharp shower. Choose from white grey or light grey colour.